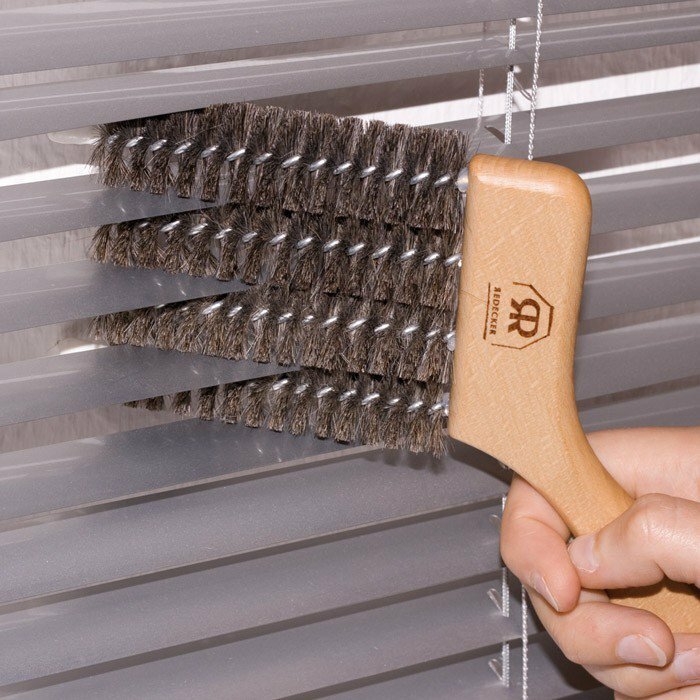 True dust-catchers, blinds with slats, vertical blinds or Venetian blinds are very difficult to clean and call for cleaning slat by slat if you use a cloth or a standard brush. 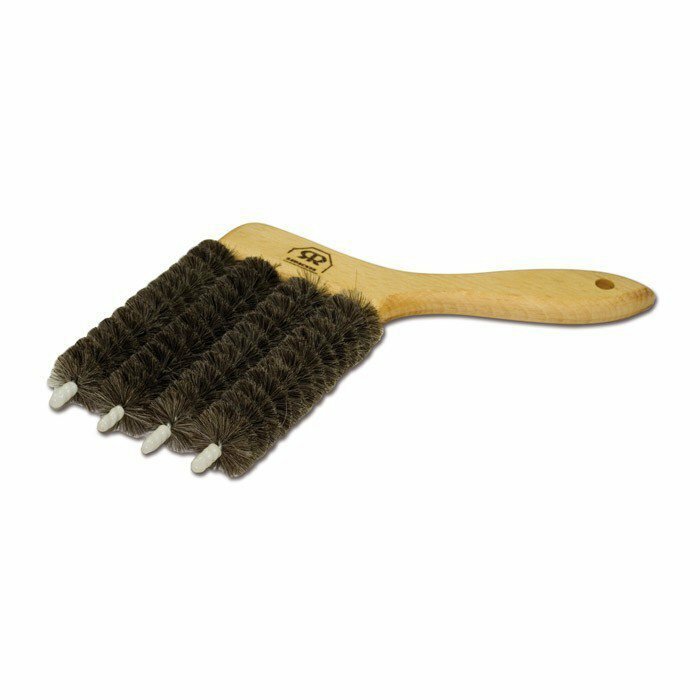 With this bottle brush and its four 25mm diameter goat hair brushes, you divide by 5 the cleaning time of Venetian blinds! 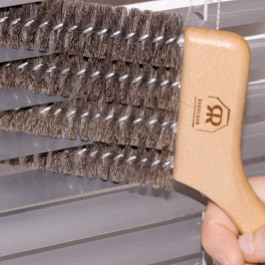 Made with very flexible goat hair, it is ultra efficient.